We've heard of super heroes, knights with shining armor and soldiers of honor that have saved the day. As if they were born to be awesome. The Bible also speaks about heroes. 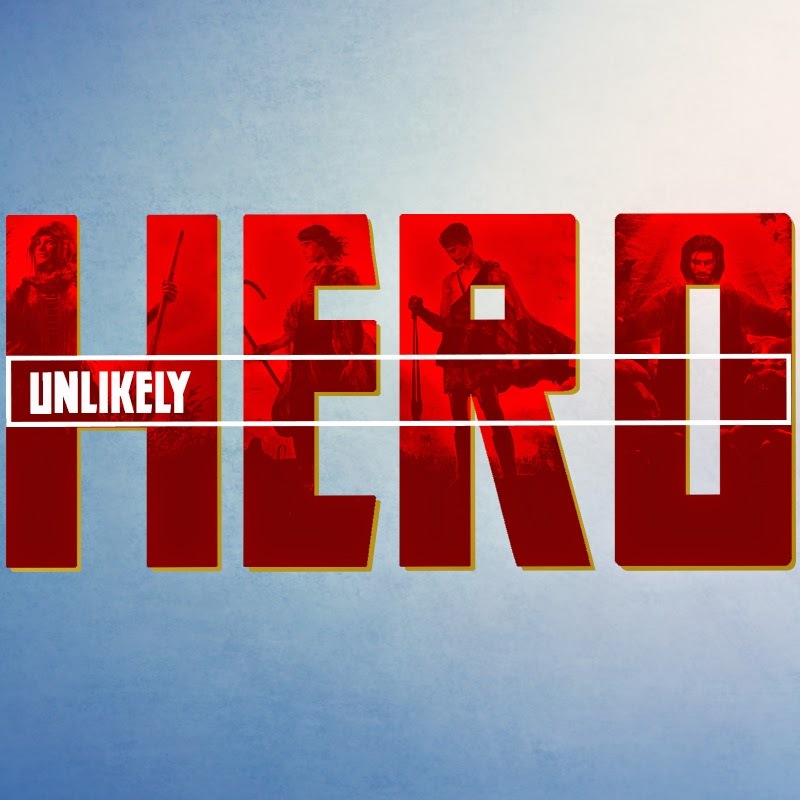 However they are unlikely heroes. Ordinary, sinful, weak and seemingly insignificant people rise to become heroes. Throughout the month of September we will study these stories and apply them to our lives. How can we, seemingly insignificant people become heroes in the world? How can the weak be made strong?